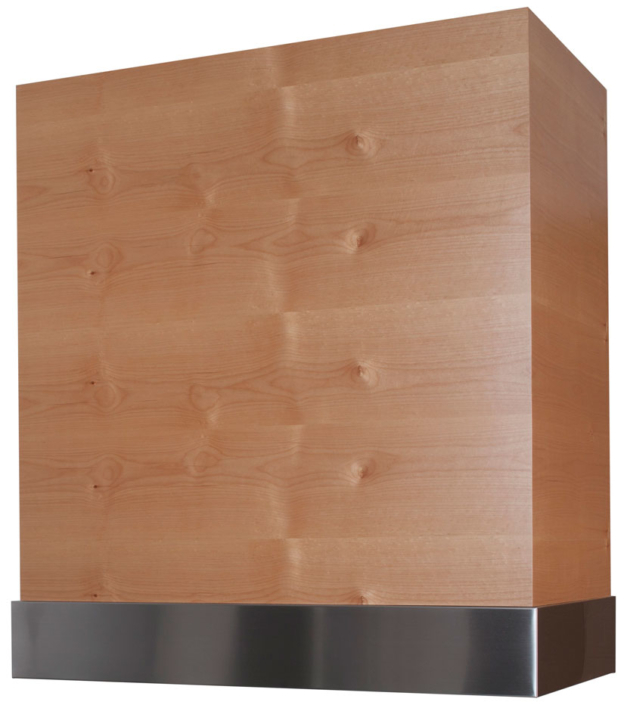 The G Series hood is a classic design that compliments many kitchen styles. It is intended to give you flexibility in meeting your design goals. 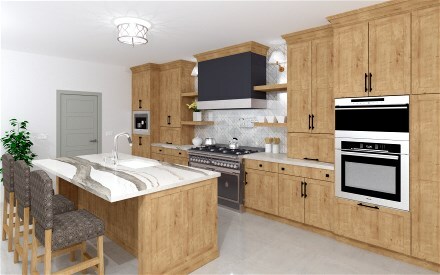 Several options are available including, applied molding packages, bead board top, arched bottom and corbels to enable you to create a truly unique hood. 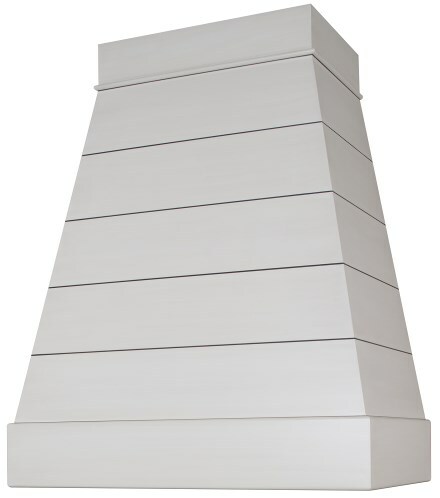 The N-Series range hood is a new hearth style hood. This hood has a thick decorative bump out shelf. The hood is available with many base options. See catalog for a complete listing of bases. The S-Series is a popular mantle style hood. 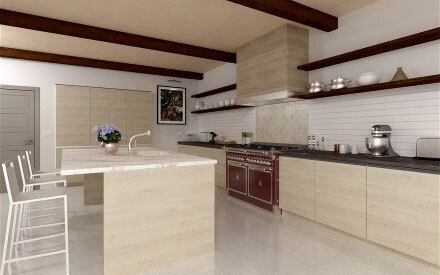 It’s simple understated design compliments many kitchen styles. As pictured it has several variations for different looks. Stanisci Design specializes in range hoods, this focus allows us to offer the widest array of quality options to our customers. We dedicate ourselves to ensuring we have the best traditional and new designs, quality ventilation and products which are easily installed. We take great pride in the quality and engineering of our products, only the best quality raw materials are used. Stanisci Design manufacturers high quality American made custom range hoods and arched valances for kitchen professionals throughout the US and Canada. 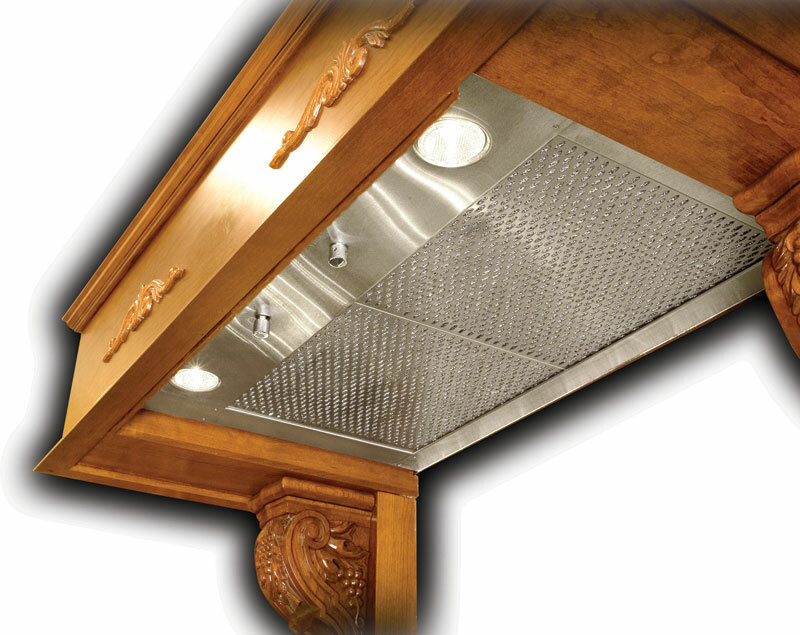 Our range hoods and liners are designed and manufactured in the US by skilled American workers. After the hood is produced to your specification, it is then sent unfinished so that the finishing cabinet manufacturer can match the finish to the rest of the kitchen. Homeowners interested in a Stanisci Wood Hood can have any licensed kitchen professional contact us for ordering information. 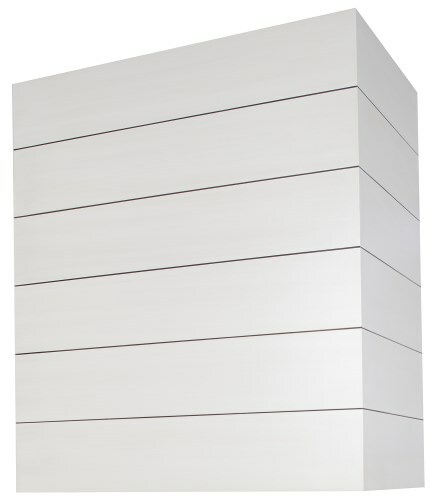 Stanisci Design offers styles or we will manufacture a range hood from a drawing you have provided. Wood range hoods can be purchased with a wide array of carvings, and ventilation options. Our goal is to provide you with a complete wood range solution. Our unique designs are designed for our ventilation options. This ensures that the fit is perfect and that no aftermarket metal fabrication needs to be done. New stainless steel base options and hardwood base options are now available. Pick between any of our standard twelve species of wood and combine with a stainless steel baffle base or a hardwood base. Custom designs are available upon request. Use the main menu to view photo galleries of our different wood hood styles. 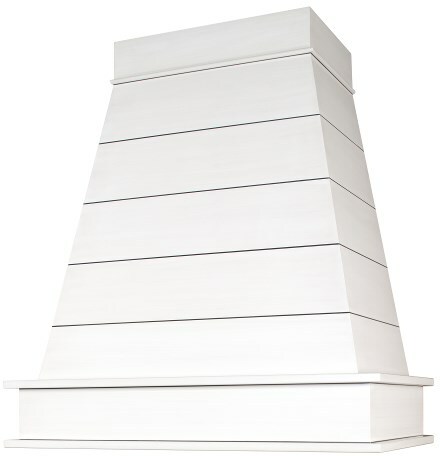 Stanisci Design is pleased to announce the addition of two new range hoods to our line: The Bristol (BX) and the Cambridge (C) Both of these hoods can be ordered in any of our standard species and special species upon request. Both are available with our Stainless Steel Baffle Base as an option or add the the horizontal V-line option. Please note that Stanisci Design does not sell directly to the retail public. All price quotes must be obtained through your cabinet professional. We gladly accept all questions.